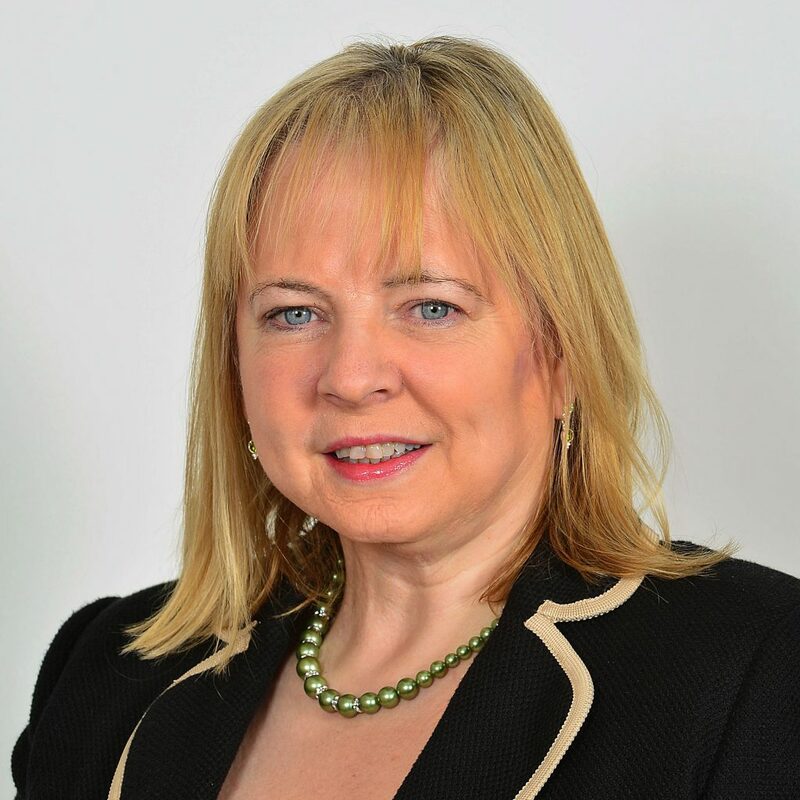 Imelda McMillan is one of the most senior property lawyers in Northern Ireland. As a senior director, she oversees the Property Department and has particular expertise with all aspects of new residential developments. She is chair of the Law Society Committee, which is responsible for regulating advice in Northern Ireland.